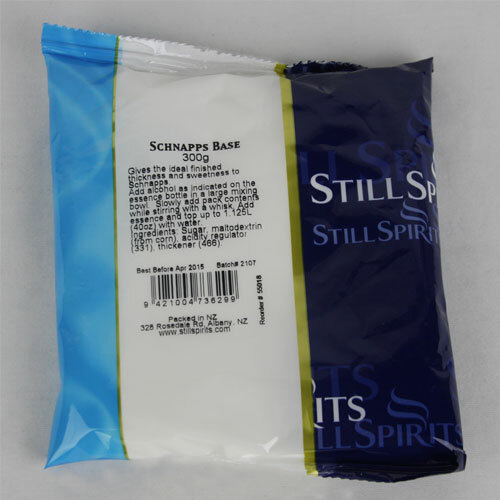 Still Spirits Schnapps Base 300g Use this pack in place of liquid glucose and sugar when mixing Top Shelf liqueurs. Instructions Add the spirit as required on the essence bottle to a large mixing jug. Slowly add the contents of the pack and mix well. Add essence and top up to 1.125 litres with water. 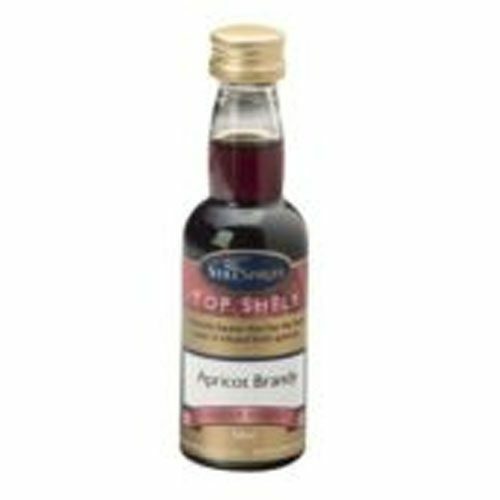 This pack contains a blend of modified starch and sugar to balance any schnapps type liqueur. 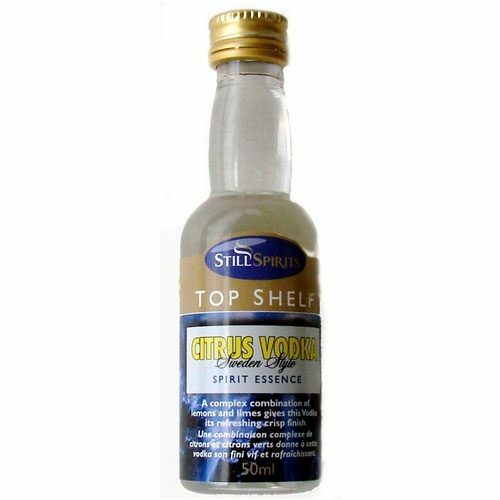 Mix up and drink straight away. 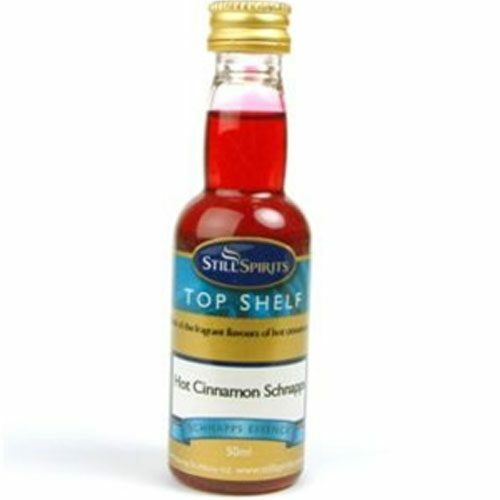 This pack replaces any liquid glucose and sugar required in the recipe on the essence bottle label. 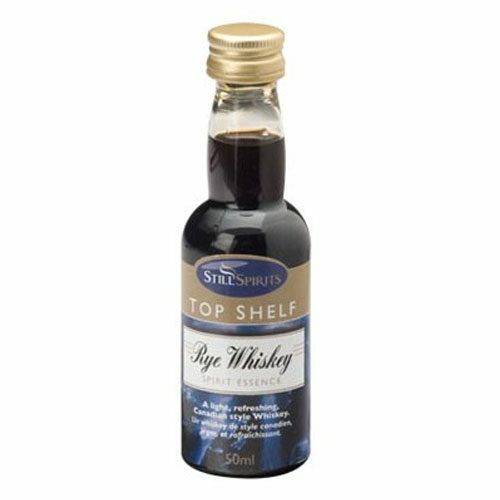 Get yours today, Mile Hi Distilling has you covered!